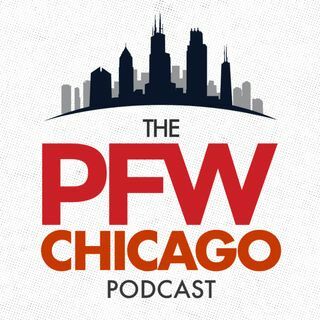 It's the torn ACL edition of the Chicago Football Fantasy Podcast. Arthur Arkush and John Sahly talk about Jordy Nelson and Kelvin Benjamin going down with season-ending injuries, and who you should target to replace those two WRs. They also go over some cheap fillers on DFS to replace the injured stars.